By now it’s pretty obvious that visual content can drive sales, attract customers, and boost engagement rates. As a result of this, social media platforms have made adjustments to their design and layouts to put an even great emphasis on images. We’ve already seen this on Twitter and Facebook, and now more social networks are following suit. This week, Yelp announced the rollout of redesigned and re-engineered business pages. The new look puts community-contributed content, such as photos, front and center. This means that instead of seeing a small thumbnail image, consumers are now welcomed by up to six big, beautiful photos when visiting a business’ page on Yelp. The service is home to millions of photos, including images of what a business looks like, favorite dishes, and more. Pictures are incredibly important to consumers who visit Yelp to help with a spending decision. People searching on Yelp spend two-and-a-half times as much time on a business page with photos as opposed to one without. That increase can make or break a sale. In addition to more prominent photos at the top of the page, the redesigned business pages also adjusted the reviews’ section. Thanks to column and font adjustments, reviews are easier to read and now display larger photos which appear in-line beneath the text. This update also includes review highlights, which surface the best menu items, prices, and other key information that consumers will need. 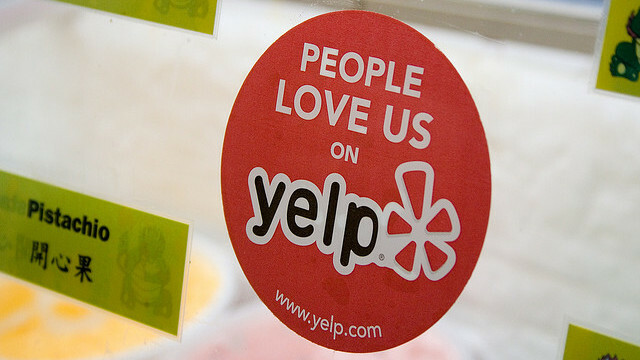 Local businesses will want to pay closer attention to their Yelp pages. As photos are known to drive engagement, it’s possible that you’ll see an increase in customer submissions, including reviews. If you’re not sold on Yelp yet, it’s worth noting that the average increase in annual revenue for businesses with Yelp accounts is $8,000. Whether you own a retail chain, museum, restaurant, or a food truck, it’s important to know what your customers are saying about you. And just in case you don’t believe in the power of a photo, these two studies demonstrate how images have impacted engagement on Twitter and Facebook. 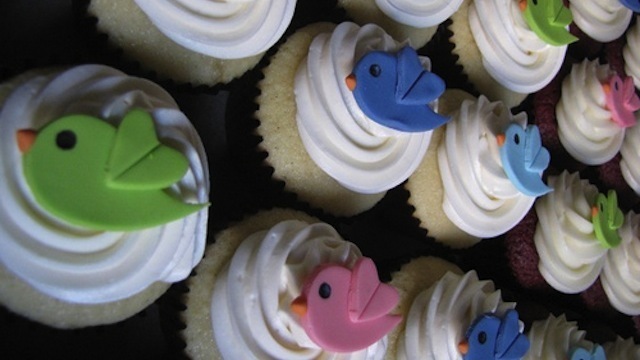 This past October, Twitter added inline video and image previews to mobile timelines as well as on the web. This created a much richer multimedia experience for members scrolling through feeds. Previously people had to click on a link to view an image or video that was attached to a tweet. Now they appear automatically. After analyzing a small subset of tweets, researchers found that tweets with images received 18 percent more clicks than those without. More importantly, tweets with images received 89 percent more favorites and 150 percent more retweets. Although this functionality is currently limited to Twitter photos and Vine videos, it can certainly help draw attention to Promoted Tweet campaigns. 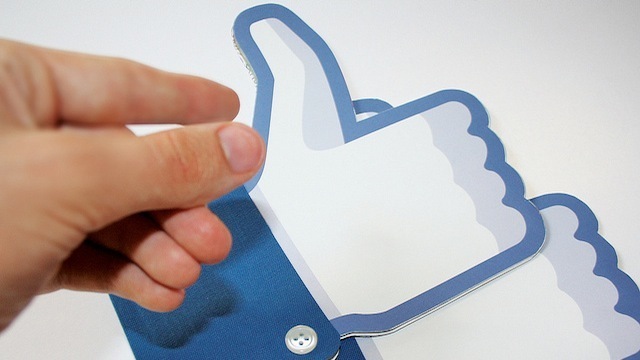 In September 2013, Facebook announced a substantial image size increase for Page posts containing links. Displaying four times larger on mobile and eight times larger on desktop, the goal was to help drive fan engagement, and it appears that it worked. A study from EdgeRank Checker found that the larger format generated more than 69 percent more clicks than the previous thumbnail. When examining just link clicks, the company found that the new images received 5.55 percent link clicks/reach, while small images received just 3.29 percent. So not only are viewers clicking on your post, but they’re actually visiting the site you’re promoting. As a brand, this is a good reminder to replace blurry, boring, or pixelated images with vibrant and compelling photos on your website. Still not convinced? How about some science: Images take less time to process than text. In fact, people process visuals 60,000 times faster than they do text. So the next time someone visits your Yelp business page, woo them with brilliant images of your best dishes or high-quality candids of your staff behind-the-scenes. Leave visitors with an image so inspiring that they’ll have no choice but to visit your venue and experience it for themselves.